We now offer the newest 4 wheel ATVs in all of the East Cape. Introducing the 2012 Can Am Max XT. These fully automatic ATVs are perfect for exploring the East Cape and all of its trails and arroyos as well as cruising the beaches of the Sea of Cortez. 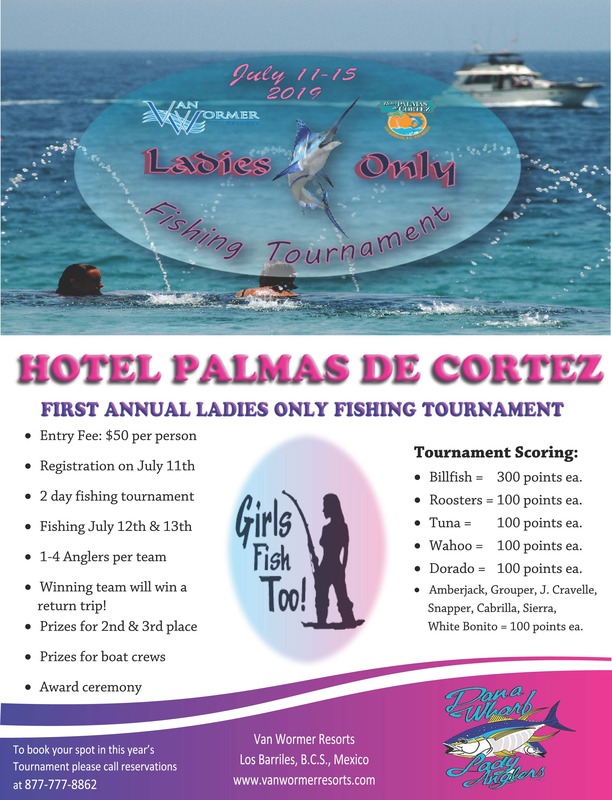 For those who are interested in surf fishing, what better way to chase down roosters, jacks, ladyfish and much more. 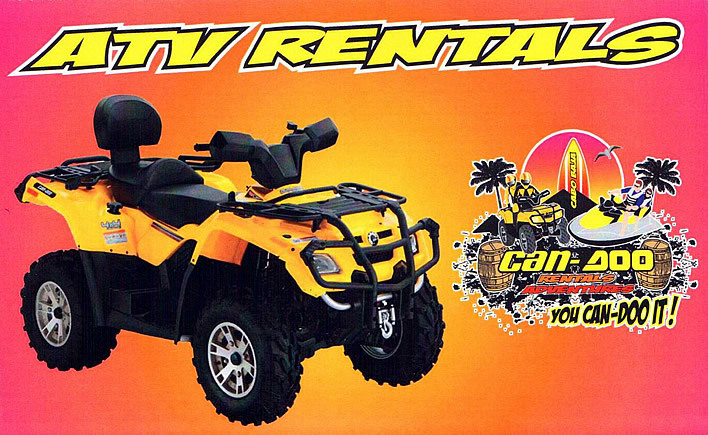 Ask for the 2012 Can Am at the Activity Center at Palmas De Cortez or at the front desk at any of our hotels and they will be delivered to you in minutes.